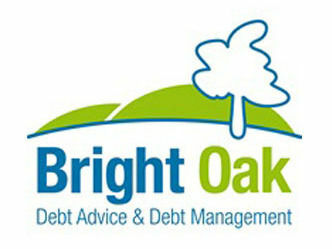 Bright Oak is a debt management firm dedicated to providing the right advice and effective debt solutions. The team were looking to relocate to a new office and realised the difficulty and cost implications of moving an old ISDN system. They did not like having the big box in the office and wanted to upgrade their phones. With the current ISDN they could not have a home office setup, which is something they required going forward. Call recordings were also a key requirement as the company requires them for compliance purposes. We implemented three telephones in the main office and one telephone for the home user. The home user is able to work and look like they are in the main office making and receiving calls. Multiple inbound calls are routed through to the telephones displaying a Caller ID so each member of staff knows how appropriately greet the caller. Call recordings are enabled and are easily accessible when needed. The system also gives flexibility and ease for future relocations, the telephones can be unplugged and plugged in at a new location. 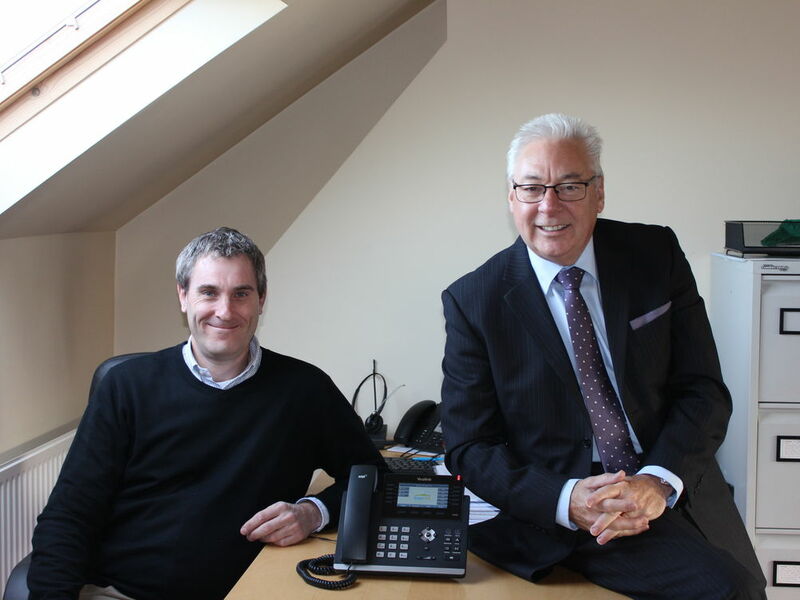 "About two years ago we decided to relocate our offices. It would have been very expensive to move our old ISDN phone system, so as we were moving to a new office we decided that it was also time to update our phones. One of our team members works mostly from home, so we also wanted to be able to set up a 'home office' for him where he could still make and receive calls as if he was in our main office. We approached a local consultant who we've used before to get advice on who would be best to provide our new phone system, and they highly recommended RPS so we went from there. 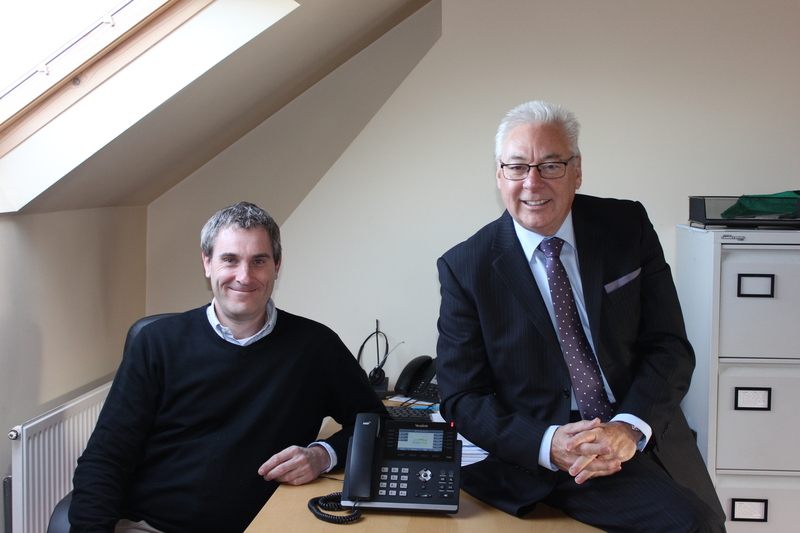 Having the phone system installed and ready was a vital part of our relocation so we were delighted when the team at RPS were able to get everything set up quickly and working fully on time. We've seen a noticeable improvement in our phone service, we haven't had any significant issues with it at all and any problems have been fixed right away. One of the best things about the internet telephony system that RPS has installed for us is that we've been able to get rid of the big box in the office that comes with an ISDN connection, it offers us much more flexibility and has been very reliable. The new phone service also costs less which is a real bonus.